An airline passenger took his place on a flight only to find himself sitting next to his doppleganger. 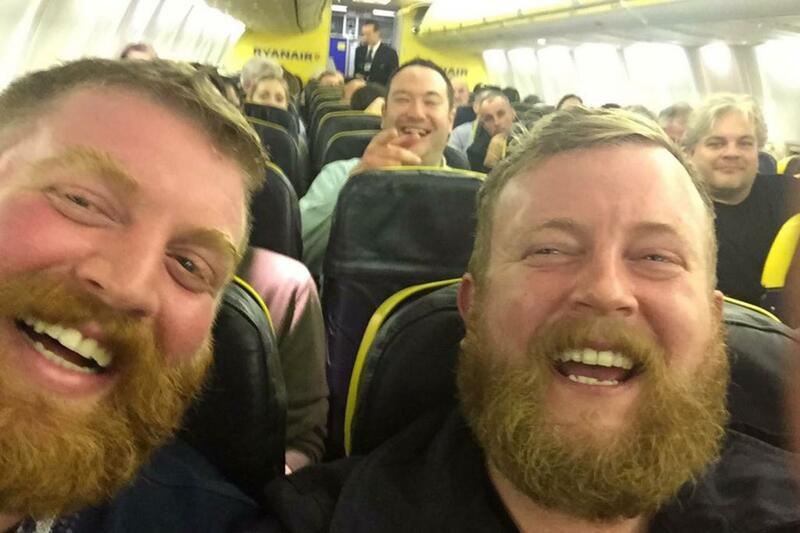 It is said that everyone in the world has a stranger who looks just like them, and the pair - who both have identical bushy beards and ginger hair - proved it in a bizarre coincidence on the flight on Thursday night. The 'twins' - who were even wearing similar coloured shirts - were amused and somewhat amazed when they saw each other, and the other passengers on the Ryanair plane were also entertained by the unlikely coincidence. Photographer Neil Thomas Douglas, who is on the right, was travelling to Galway from Glasgow via Stansted to shoot a wedding on Friday. When he got on the flight, a man was already on his seat. He asked him to move and when the other man looked up, he realised they were nearly identical. Mr Douglas said: "When I got on the Ryanair flight, there was a dude already on my seat - when the guy looked up, I thought: 'He looks like me'. "We had a big laugh about it - everyone around us had a laugh, we took a selfie and that was it." 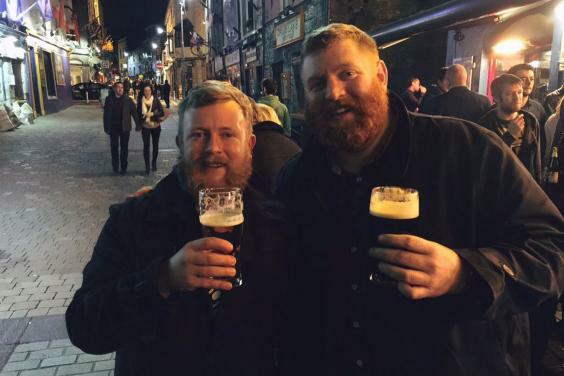 However, when Mr Douglas checked into his hotel in Galway he found his doppelganger, who lives in London, checking into the same hotel ahead of him. And the story doesn't end there - later that night, Mr Douglas went to a pub for a drink, and who should he find there, but his twin, who he joined for a pint. Mr Douglas added: "Later that night, I went to the pub and again, there was my twin. 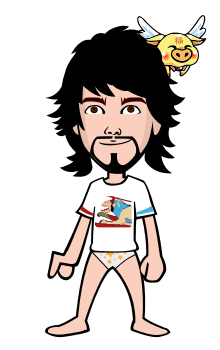 Total weirdness. "We had a laugh and a pint." Lee Beattie tweeted the picture, saying the man on the right was her friend's husband. "I can't stop looking at it. They are the same man," she said.